Have you ever been frustrated (or outraged) by your physician’s invasive questions about your firearms? Have you ever hemmed and hawed trying to explain to a physician what your health needs are WITHOUT mentioning your firearms? Ever feel like you should have your blood lead level checked without explaining why? Have you wished for an eye doctor who could adjust your bifocals to suit your front sight? How about finding a shoulder surgeon or physical therapist who understands your shotgunning needs? Or maybe you just want to have your yearly check-up without the political prying? 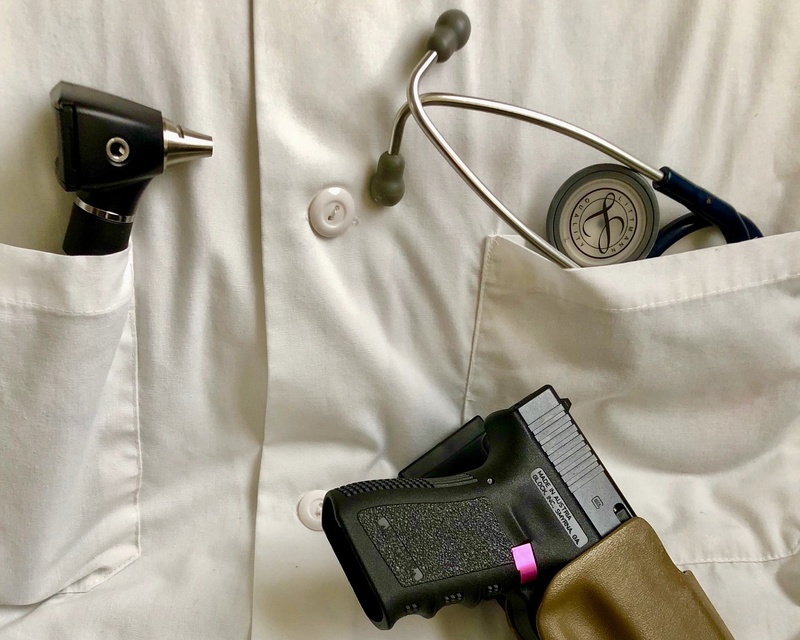 With Organized Medicine’s blatant anti-gun bias, dealing with the medical community at all can be a challenge, let alone finding a doc who can meet your specific firearms-related health needs. 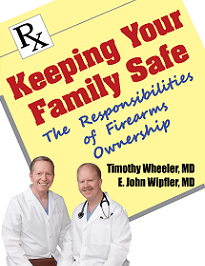 Doctors for Responsible Gun Ownership is working on a solution to your problem. 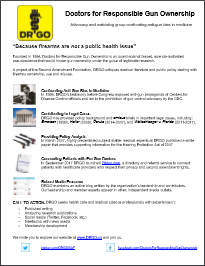 DRGO is a project of the Second Amendment Foundation and is an organization of 2A-supportive physicians and allied health professionals who believe that firearms are NOT a public health issue. 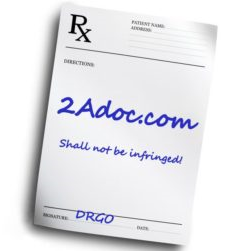 DRGO has started a gun-friendly medical referral service called 2ADoc.com. 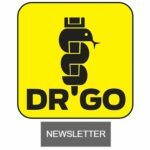 This is a private directory, accessible only by DRGO. Being listed [as a provider] is voluntary. (Application form is available on the website.) The physician or allied health professional’s information is not publicly published, and is only accessible by DRGO in order to make a requested referral. The advantage to health professionals is that they may be able to increase their patient base while better serving their community. There are some caveats. There is no guarantee that the database has someone listed in the area requested. There is also no guarantee that any listed providers would be in the requestee’s insurance network. But the more professionals who sign up, the greater a patient’s chances of finding the healthcare they are looking for.